The rise of lock snapping in Coventry and Warwickshire is happening…I am finding myself going to more and more victims of crime due to lock snapping. 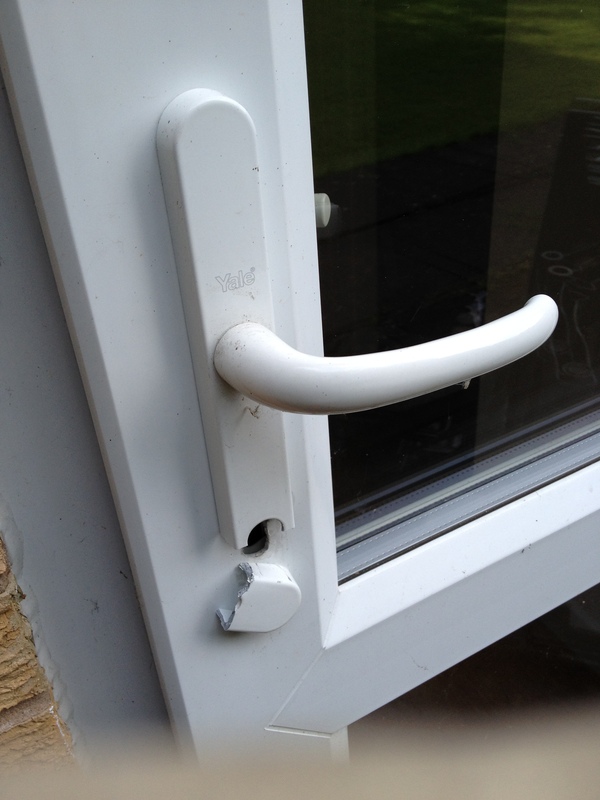 Gaining entry via Lock snapping seems to be the favourite method of entry now for burglars and its easy to see why as 90% of the homes I visit just have a standard euro barrel fitted . there is a solution to this and its something called an anti snap lock, there are many different types of anti snap locks on the market some are better than others but basically what they offer is either a sacrificial cut in the lock that is designed to break away when some one attacks the lock thus leaving the lock in the door – or some have a system where the cam of the lock locks up or a malleable steel bar through the lock making it harder to snap the lock totally. 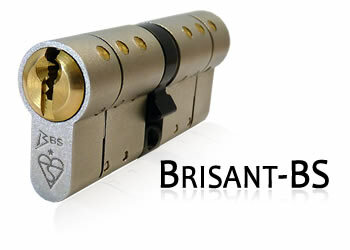 I like to fit the Brisant B.s lock seen below as its also anti drill and anti pick,it has the sacrificial cut as well as the malleable steel bar going through it, also another cool feature is the key is semi restricted. we carry full stock of anti snap locks as well as other extra security items…if you have a upvc door it is highly likely just fitted with a standard euro cylinder regardless of its age or how many locking bolts it has up the door ( the weakness is in the cylinder). if you are concerned that it is going to cause you problems changing your locks due to getting keys cut, there is no need to worry as we cut keys on the van for you there and then and they are guaranteed to work. we can also offer you the service of keying all your new locks alike so this would mean all your new locks would work of the same key.